Are you a fan of Harry Porter Series? Are you fascinated by the entire concept of magic tricks shown in the movie and mentioned in all seven of the novels? Are you that much impressed by all that you want to replicate the magic tricks in the real life? For starters, you must realise that magic tricks and stuff shown in such movies are far from truth and you cannot expect to perform such magic tricks in real life. However, there are ways that can help you get near to your goal to some extent. It should be noted that even professional magicians and performers do not use actual magic but illusions to amuse their audience, and since you are only just starting, you can learn few basic magic tricks or should we say them as illusions, to start with. If you are a Harry Porter fan and have followed it throughout the years, you must be aware with the concept of Wingardium Leviosa. This spell was used in Harry Porter to lift up the objects. Ron used this spell for the first time in the first novel to save Hermoine from the mountain troll. You cannot expect to use this spell to save people from Trolls and other mystical creatures in real life but what you can do is to create an illusion of this spell to amaze your friend. For starters, you need to pick a place where there is a tree nearby. Next you need to gather your friends you want to show your trick to. 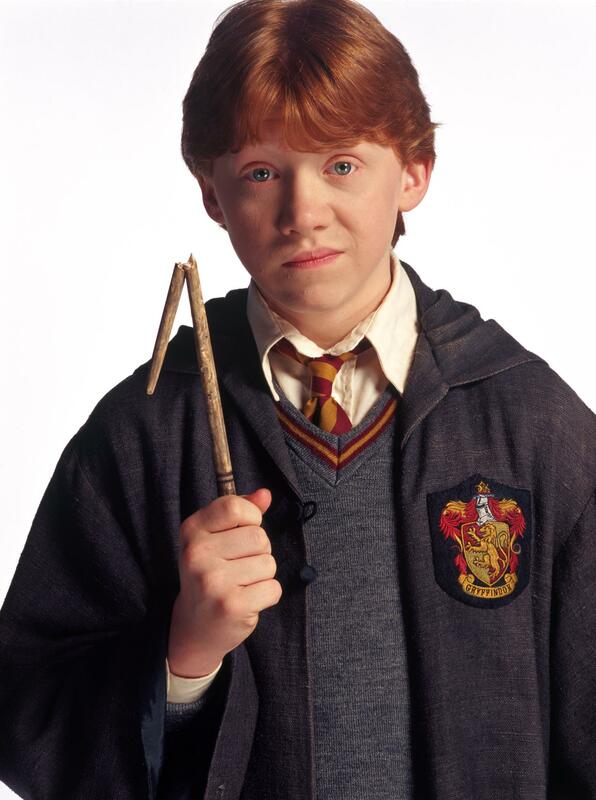 In order to perform Harry Porter magic tricks, the one thing you must have is the magic wand. Once you have the magic wand, you need to focus on the spell you are going to perform, which is Wingardium Leviosa. Now, take a thread of very light colour or if possible, take the transparent thread. Such threads are easily available in market these days. Next, tie this thread to a piece of wood or you can even use a small branch. Now, roll over this thread to a branch of the tree in a way that you can lift the branch by pulling the thread. Next, say Wingardium Leviosa and pull the thread and as a result, the branch will lift up.